I'm really excited about the release of the movie, Gone Girl. It comes out on Blu-ray and DVD today, January 13th! So in honor of the release of the movie, we are giving away a copy of both the movie and book to one lucky Just Us Girls reader. I've read the book and I absolutely loved it, I have yet to see the movie, but will be watching that soon and letting you all know my thoughts in a review post later. 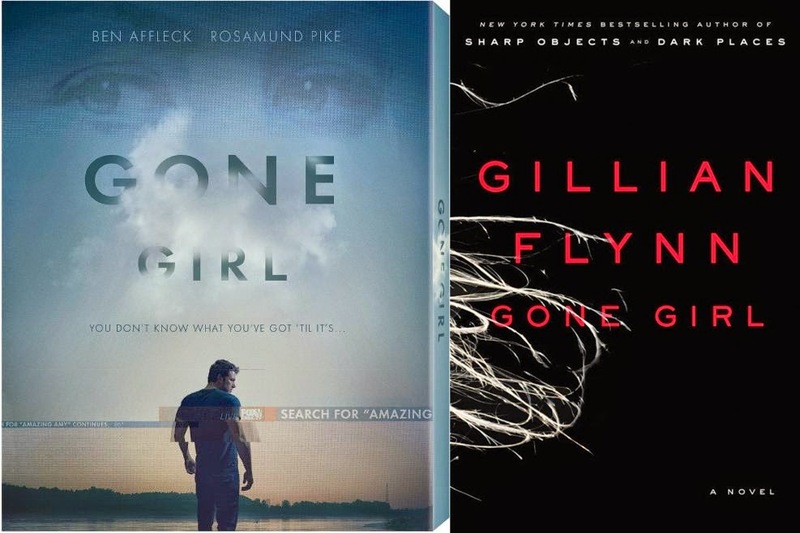 I love when a book I've read comes to life on screen, even more so when it exceeds my expectations and I'm hoping the movie, Gone Girl will do just that. I've heard nothing but great things from friends that have already watched it. I can't wait to sit down with the hubby this weekend and watch it after the kiddos are all in bed. 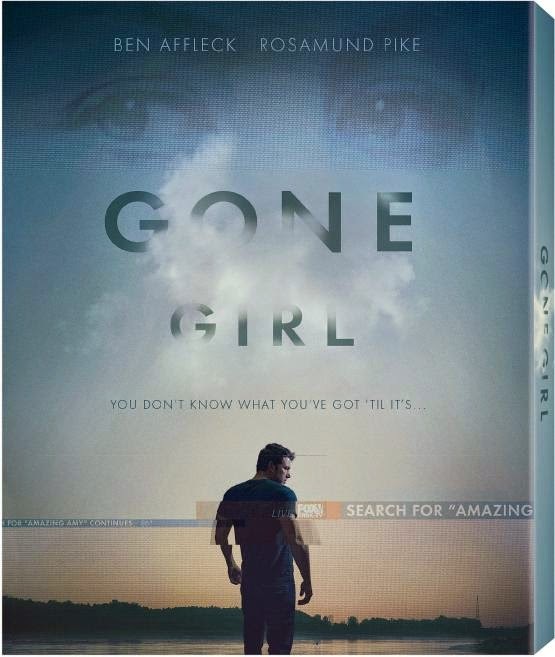 Gone Girl is directed by David Fincher and based upon the global best seller by Gillian Flynn. Unearths the secrets at the heart of a modern marriage. On the occasion of his fifth wedding anniversary, Nick Dunne (Ben Affleck) reports that his beautiful wife, Amy (Rosamund Pike), has gone missing. Under pressure from the police and a growing media frenzy, Nick’s portrait of a blissful union begins to crumble. Soon his lies, deceits and strange behavior have everyone asking the same dark question: Did Nick Dunne kill his wife? Every Blu-ray comes with an exclusive new Amazing Amy story – “Tattle Tale.” The 36-page children’s book is only available with the purchase of the GONE GIRL Blu-ray.